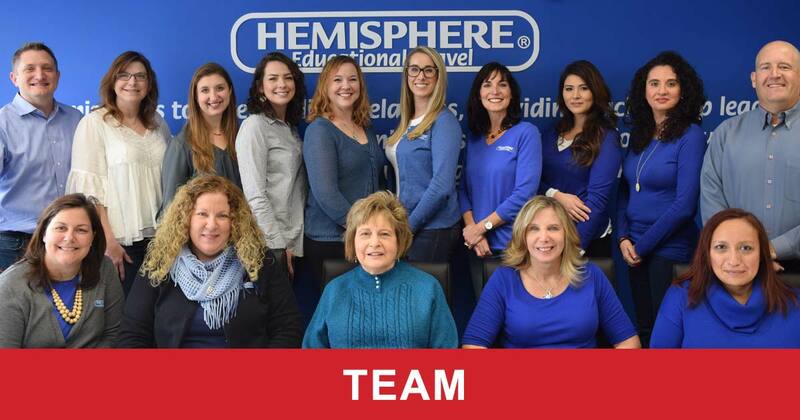 Hemisphere Educational Travel is a nationally recognized, family-owned and operated educational travel company with decades of experience providing customized student tours and youth educational travel services. 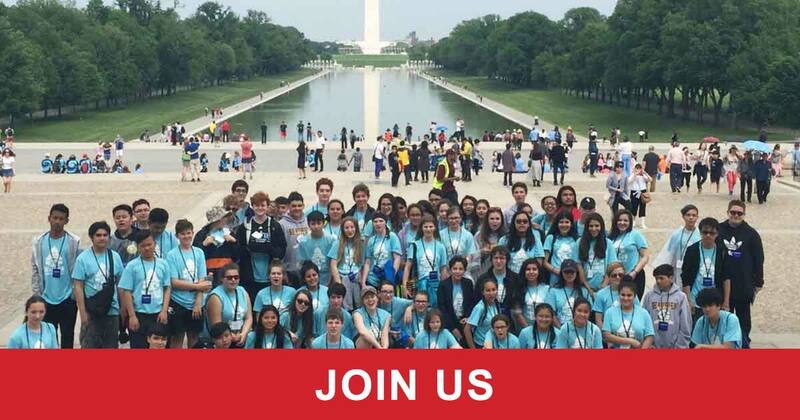 Each year, thousands of students on our tours are awakened to a world beyond their doorsteps and grow a love for learning that uniquely comes when you combine travel with education. We can’t help but smile and feel proud to be a part of that transformation. Above all, our team is here to be flexible, responsive and to take some of the worry off your shoulders. Let Hemisphere be the link between you and your group as you embark on your next educational journey. We’d be honored to be a part of it. 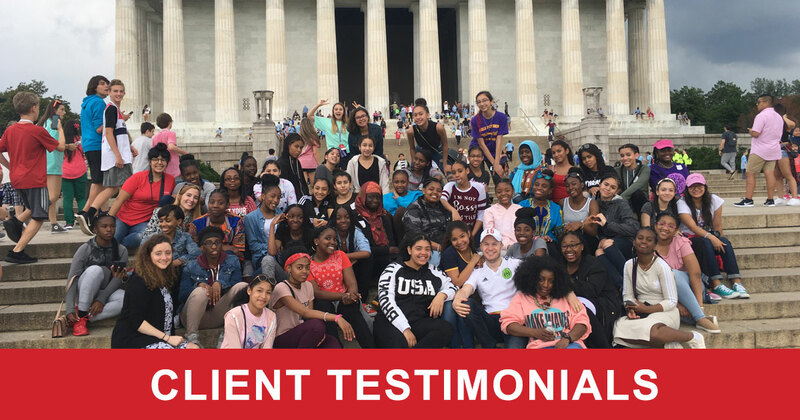 At Hemisphere Educational Travel our mission is to excel in client relations, providing each group leader and youth traveler a tour that enhances their education through the world of travel, ultimately creating a lifetime of memories. 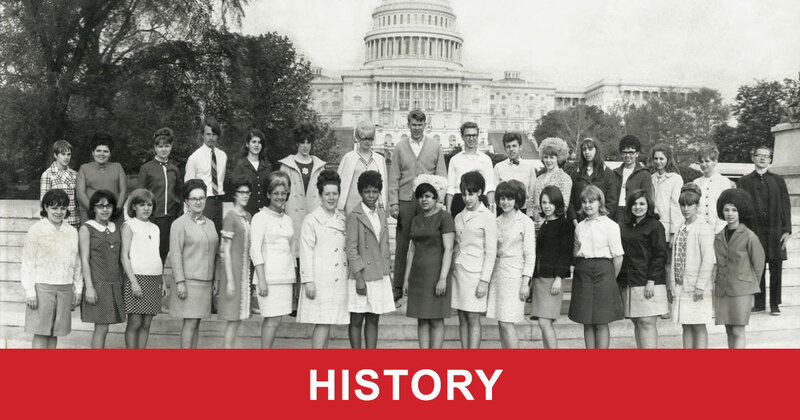 Since 1970, Hemisphere Educational Travel has been coordinating student travel. Our experience will help guide your student group through everything from airport to local customs. Hemisphere is registered in many states as a seller of travel, including California (CST# 2073056-40). Located in the Chicago area we have also been an approved Chicago Public School Vendor for decades (CPS # 47670). We realize that groups want a memorable, safe, secure and educational tour with excellent quality and value. Each Account Executive is happy to discuss your tour components to create a customized quality program within your budget and expectations. In addition, Hemisphere has no registration fees, program fees or sign up costs. Let us be the link between you and your group as you embark on your next educational journey. Hemisphere Educational Travel is always looking for the right individuals to join our successful team. 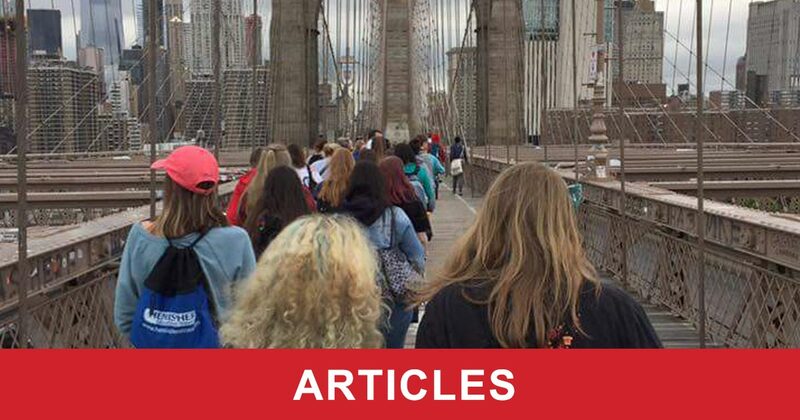 Keep up to date on all the educational travel news you need to know.